@Man Without A Star wrote: DJ is not Ezra. RJ never says an outright no...he says- he is his own person. In the GFFA where a certain point of view seems to be the norm, I would call that an ambiguous answer. @Blackcanary .....I do like the idea of Ezra surviving especially since it is a kid's show.... it would be interesting if he hated the rebels because they didn't help him on Lothal or they abandoned the Mandalorians and Sabine dies (explaining no Mandos among the rebel ranks in the OT). 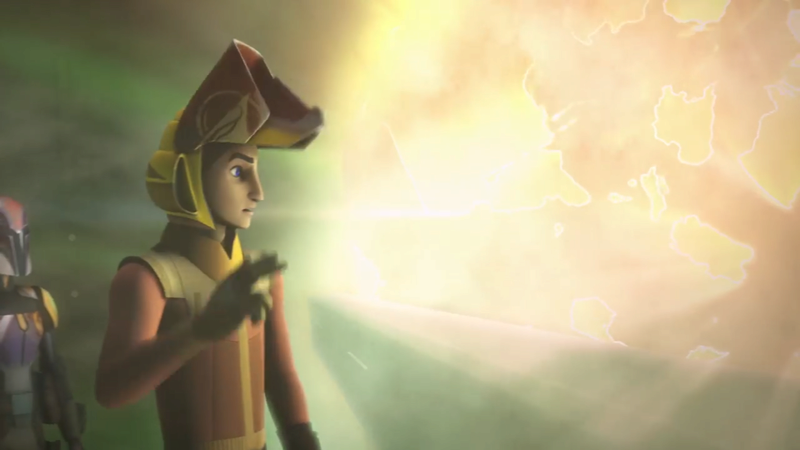 Maybe he even changes his name after leaving the Rebels so in a manner of speaking, Ezra Bridger is dead. 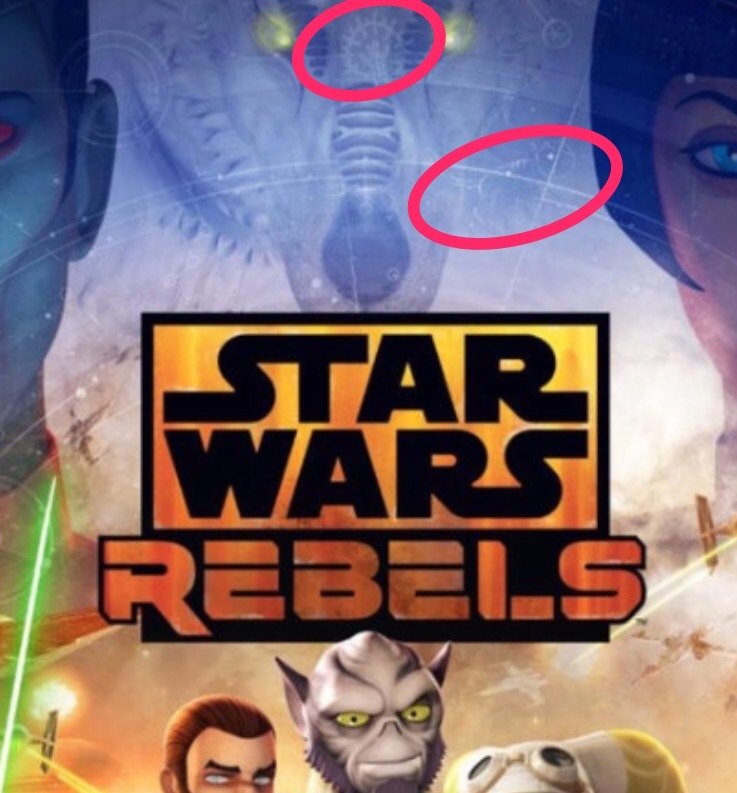 The SW propaganda book mentions Sabine's art being found in places around the galaxy but it is thought to be a replication of her work by someone else- imagine if Sabine dies and Ezra roams the galaxy posting her art as some sort of memorial to her? I am not saying DJ is definitely Ezra but I would wait for TLJ before outright dismissing the possibility. To quote Satine Kryze from Clone Wars " I presume you are acquainted with the collection of half-truths and hyperbole known as Obi-Wan Kenobi the Star Wars production team?" I never take what they say at face value. The NDAs they have to sign are so constricting. Often time we as the audience have to read between the lines. I believe them And I believe that DJ is someone entirely new. I would say that this is a pretty good confirmation that Ezra is not DJ. @Man Without A Star wrote: I would say that this is a pretty good confirmation that Ezra is not DJ. I'm half pleased that we'll actually got more time to enjoy the show rather than have it done and dusted in a few weeks, but I bet that mid-season break is going to feel like forever. I am with you on that. It did feel forever for Season 3. Am I reading this correctly that we'll have 2 episodes every week. That is cool. I am intrigued by "Kindred" and "Rebel Assault". Would "Rebel Assault" already be happening during ANH or R1? I don't think we'll go that far into the timeline - Dave Filoni previously said we won't be seeing Scarif, etc. I'm guessing 'Rebel assault' might be the episode where we see the main Imperial building on Lothal about to be taken out by missiles in the trailer? 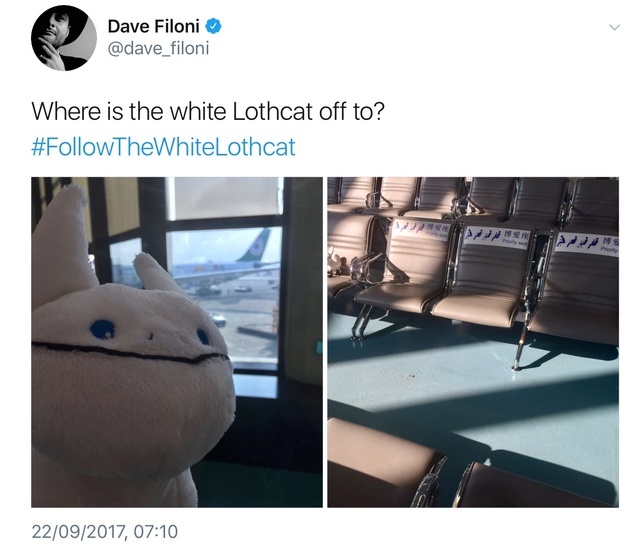 Those plush Loth-cats are so cute. 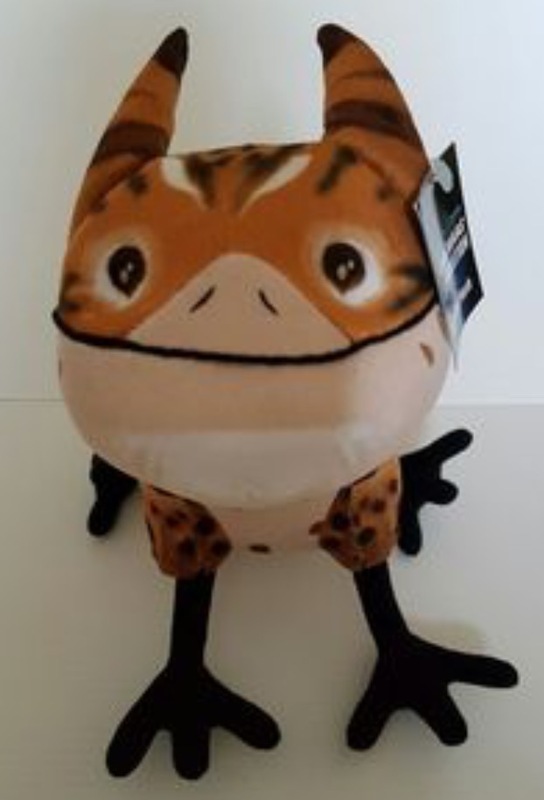 I think they make a tabby plush too. I'm soooo tempted to buy one. Damn you, Dave Filoni! Why did you have to make them so irresistible? 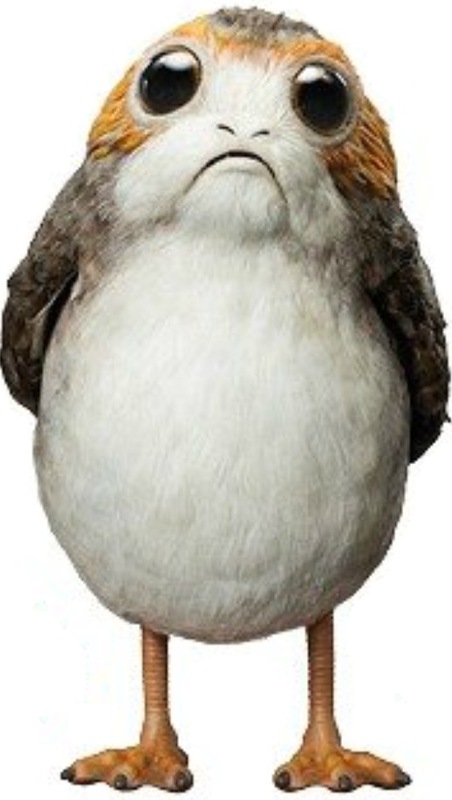 I think Lucas Film should produce a Tweety bird and Sylvester inspired animated short with a Loth-cat and a Porg. I would die from the cuteness. Poster for season 4. Thrawn shares the villain stage with Governor Pryce, it seems. The white wolf central top makes me dreamy, but it's interesting that it's also "looming" over the Ghost crew. Now what's with the circular pattern? On Thrawn's collar there's something that looks like a satellite dish. But then between the wolf's eyes there is a symbol. It all looks connected as if part of some sort of circular chart, but I can't figure out what it represents. Anyone knows? The images look like a representation of Ezra's journey realized through a star chart. There are Loth-hieroglyphs scattered throughout. The two prominent ones are a loth-cat and the other, a humanoid figure with some sort of aura around it. 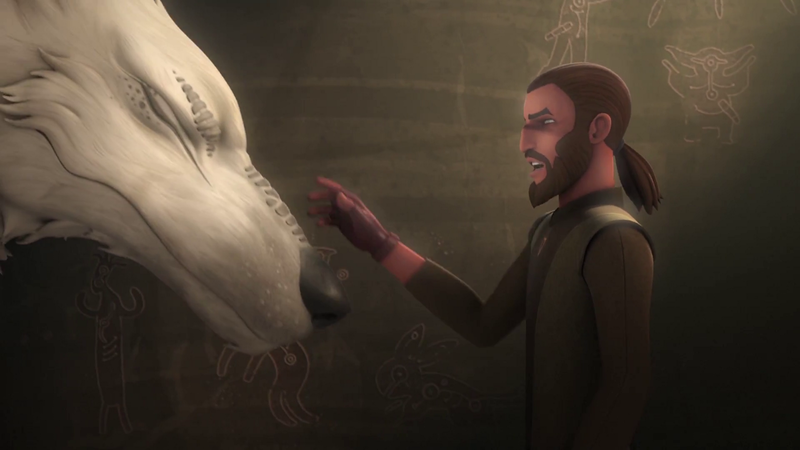 I remember Dave Filoni saying in the Rebels season 3 DVD that the wolves are a manifestation of the force, or watchers. Kind of like the Bendu. What that means, I'm not sure. I do think that the writers were inspired by a space opera novel, by Leigh Brackett, called "The Hounds of Skaith" for the Ezra/wolves plot line. It's about a man named Eric John Stark (whose story is very Ezra-esque) who gains control of a pack of nine hounds in an attempt to save a friend. If he wavers from his path, the pack will turn on him. PH has tweeted about Leigh Brackett's stories in the recent past as well. Her books are definitely worth a read. Think Narnia meets Star Wars. Agreed on it looking like a star chart. Perhaps we're looking at something ancient connected to the force? A prophecy, perhaps? I do seem to recall Dave Filoni name-checking the Mortic arc when discussing the upcoming season, which suggests we might get deep into some cosmic force lore. 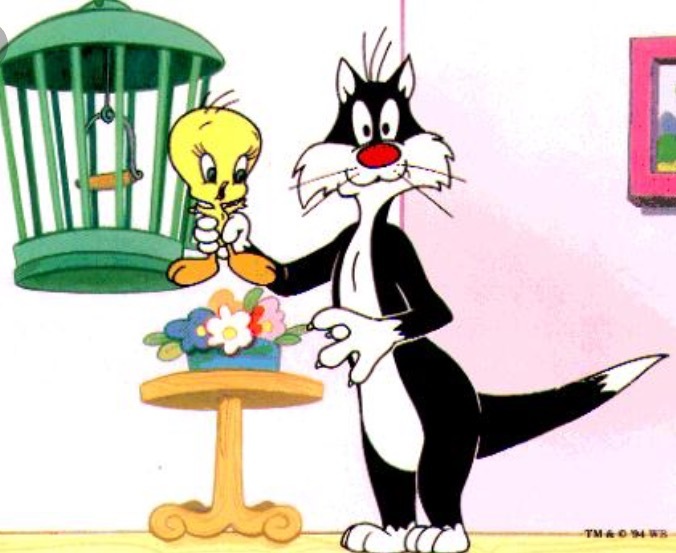 Being into astrology I was also thinking about a star chart with ancient "simplistic" symbols, but I had not noticed the cat. Nice catch! Anything ancient linked to the Force sounds good to me. I will only receive the Season 3 mid October and am looking forward to the extra material. In a recent interview DF also mentioned that he is happy to have the opportunity to tie up some loose ends from TCW - or something along these lines. 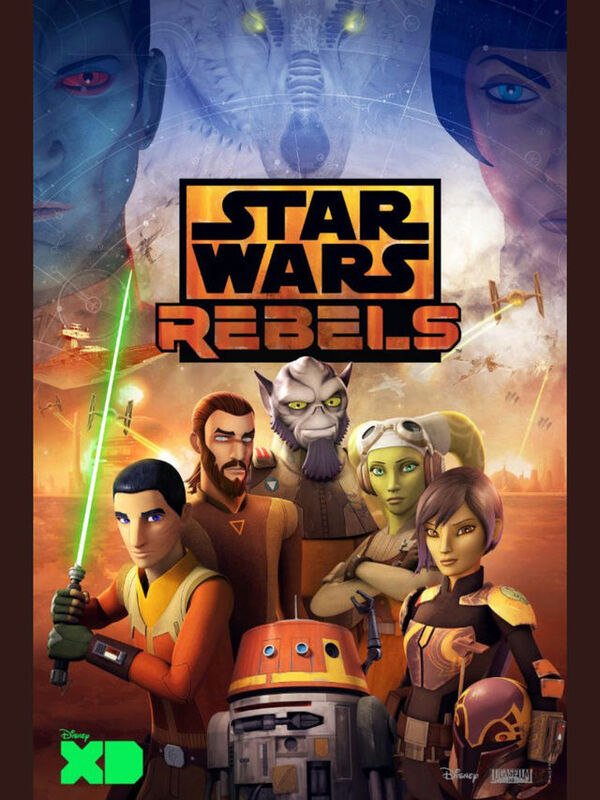 I hope it will be clear enough for the non TCW fans because I never watched one single episode of TCW. I saw maybe 5 minutes. Until now it never was a problem to follow SWR. I might miss some Easter eggs but that's all. I don't worry much though. He and his team have been very good at making SWR accessible to all fans. I had never heard of "The Hounds of Skaith". Sounds interesting. Leading the pack of wolves could be a test for Ezra. Maybe if they accept him as their leader, he could unlock some ancient force abilities. 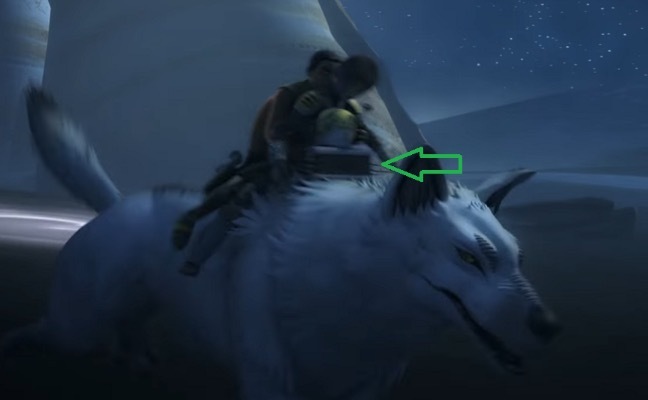 The white wolf seems to be a loner and more of a Bendu like guide. "Could it be that Ezra and Kanan disappear into another realm to bring back balance?" I think time/inter-dimensional travel is a definite possibility for this season. Your question reminded me of another Leigh Brackett novel mentioned by PH, "The Sword of Rhiannon". It's about a young space explorer/archeologist type who is conned by a thief/rogue to steal an ancient and powerful weapon from a tomb of an ancient, cursed being. The thief betrays the young archeologist and thrusts him into a portal/void where he is sent a million years into the past. Could this scene be inspired by that novel? 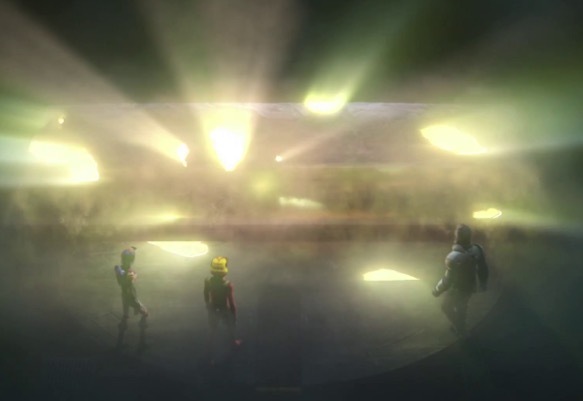 We see Sabine, Ezra and Saw standing before a glowing...shrine/tomb? It looks very ancient and highly unstable. Could this be where Saw acquires his severe injuries noted in Rogue One? Is this where the mystery box originates from and how Sabine is knocked unconscious/injured? Also, what's in the box? A ancient Force artifact/weapon, a portal of some sort? Also, is this the artifact that links the animated show to TLJ? The artifact that Luke and/or Snoke are rumored to be looking for? 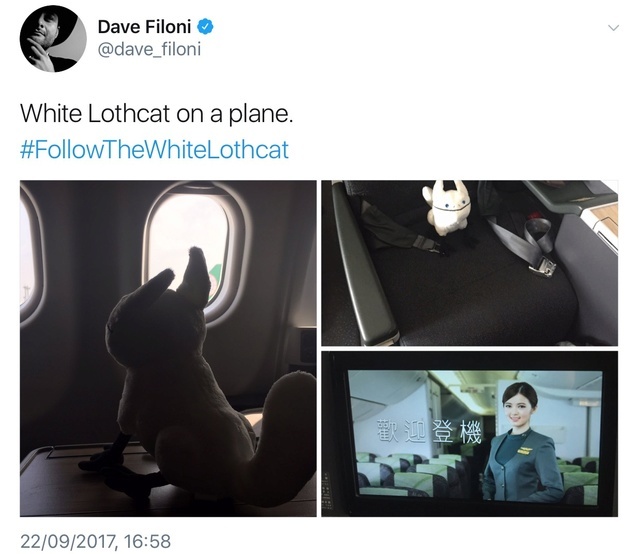 DF tweeted this yesterday. Reminds me of Hera saying in Season 2: “Do Mom and Dad proud” DF likes to play with fans. 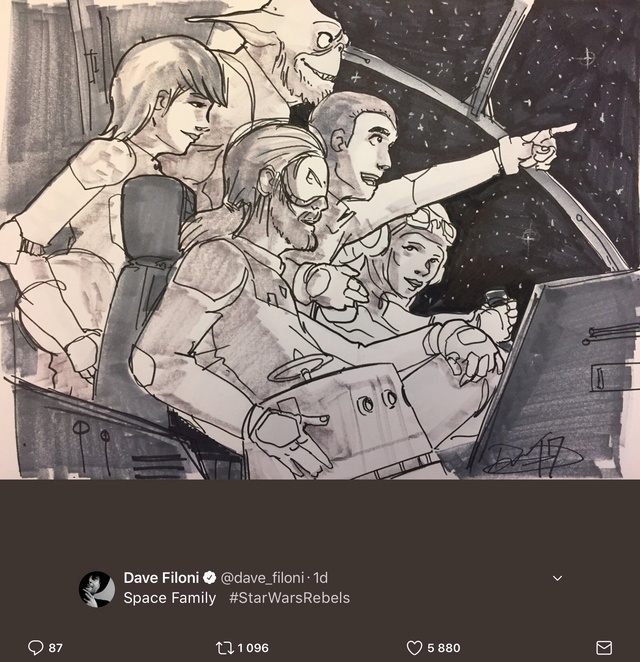 Dave Filoni was on the last Star Wars show. He said it was going to get a bit weird in Season 4. Yes! And that there is no filler episode this season, but actually there never really was and that all episodes have a purpose in the story - paraphrasing. Only a few days left to binge-watch the 3rd season. I am getting anxious because I still don’t know if I’ll find a way to watch the 4th season The usual stress. Would be cool if Disney would just put it on YT. OMG, yaaaay! House Kryze is back! I am so excited for season 4 now. No, I have not watched the first episodes yet. I will try tonight *cross my fingers*. 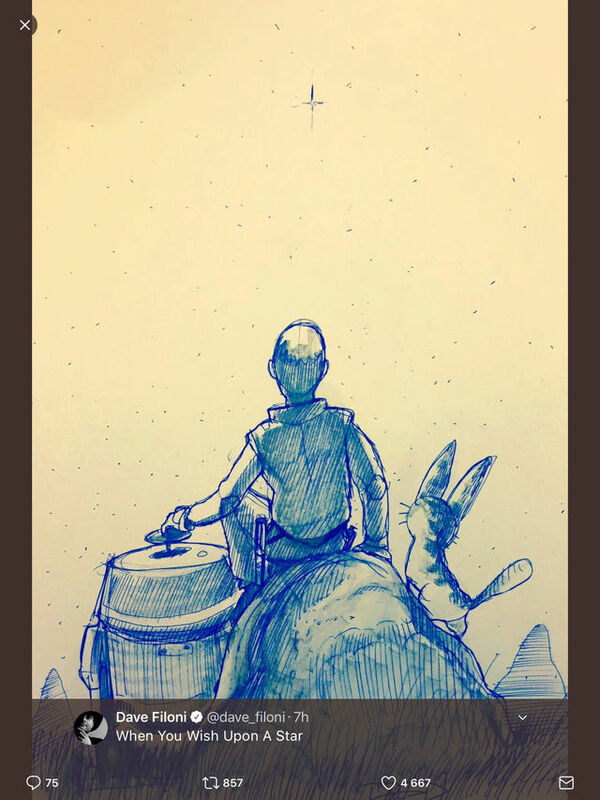 Dave Filoni posted a sketch again. That loth-cat and its big ears Such a simplistic sketch - well sort of because you have to have drawing skills - but so filled with emotions.